Sandra Pace is a Partner in the New York office of Pay Governance. Sandra has over 24 years of experience advising both publicly and privately held companies on the design and implementation of executive compensation and Board of Director remuneration programs and related governance matters. 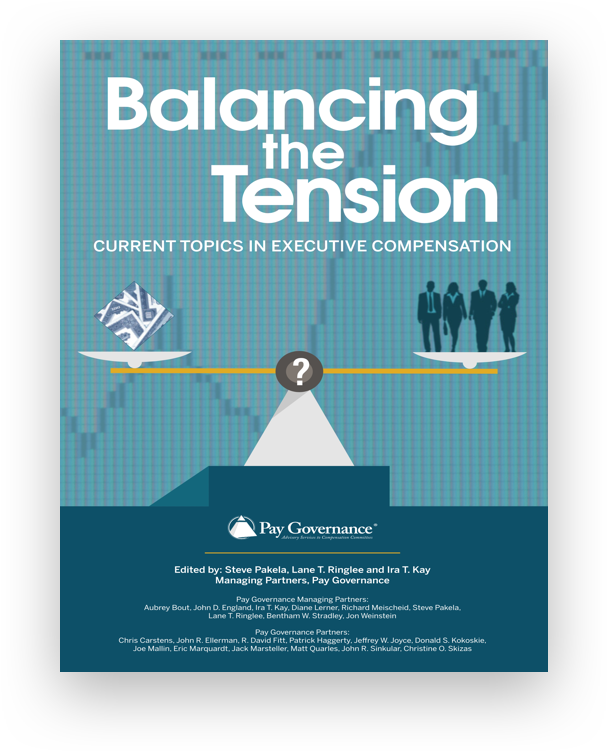 She assists Boards and management in developing executive compensation strategies that balance shareholder interests and competitive pay considerations. 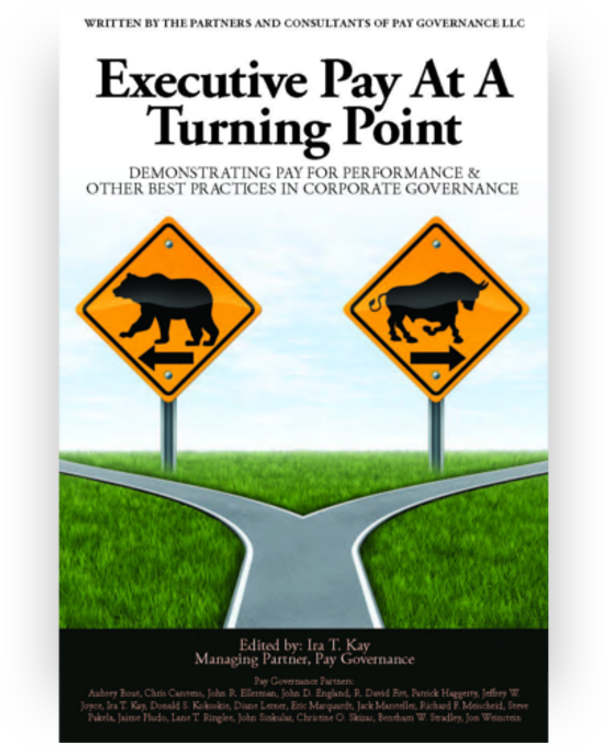 organizations on executive and trustee compensation and governance matters. Sandra holds a degree in Industrial/Organizational Psychology from City University of New York at Queens College. 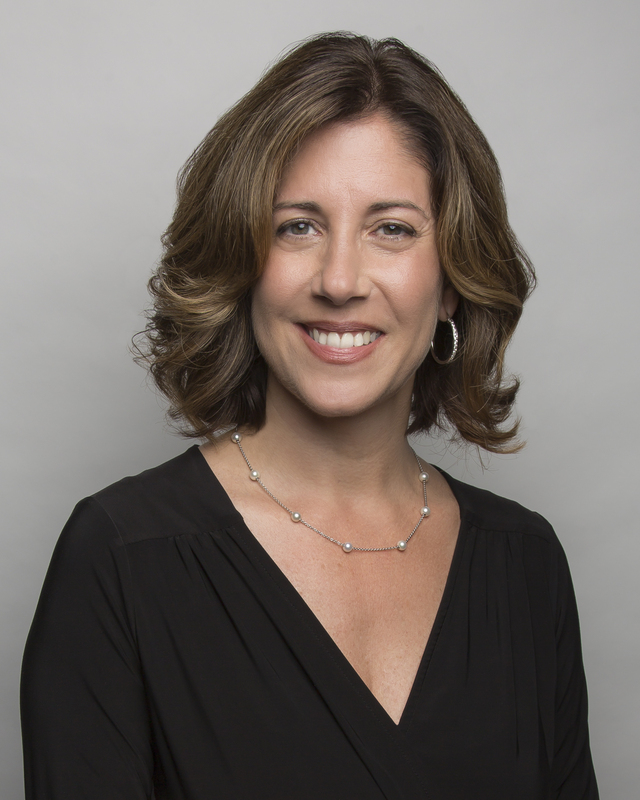 Prior to joining Pay Governance, Sandra was a Managing Director at Steven Hall & Partners and previously served as Vice President and Consultant at Pearl Meyer & Partners. Sandra is a frequent speaker on compensation and corporate governance topics for various organizations such as WorldatWork, The Conference Board, the National Association of Corporate Directors, the Global Equity Organization (GEO) and the National Association of Stock Plan Professionals (NASPP). She has been interviewed by magazine and Compensationstandards.com and has been quoted by The Chronicle of Philanthropy. She has hosted peer-to-peer roundtables with The National Association of Corporate Directors (NACD) related to executive compensation and governance matters and has authored articles for Workspan Magazine, CompensationStandards.com, and NYU’s academic journal PhilanthropyNYU.